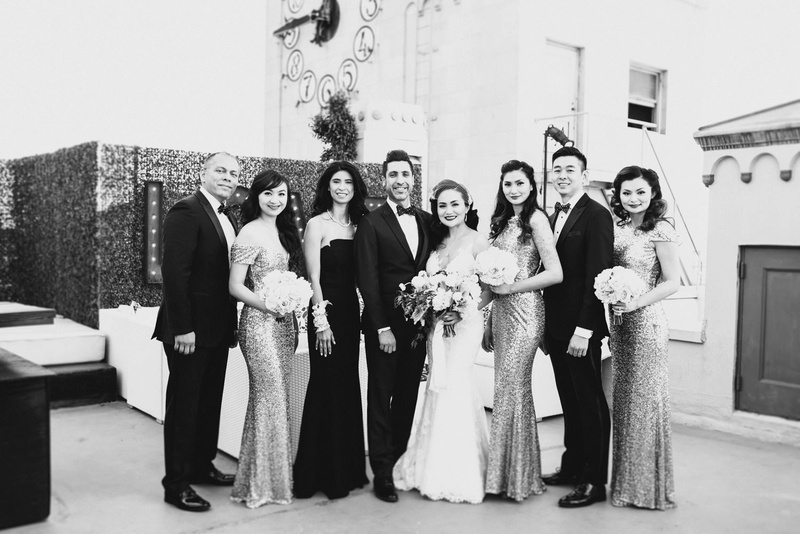 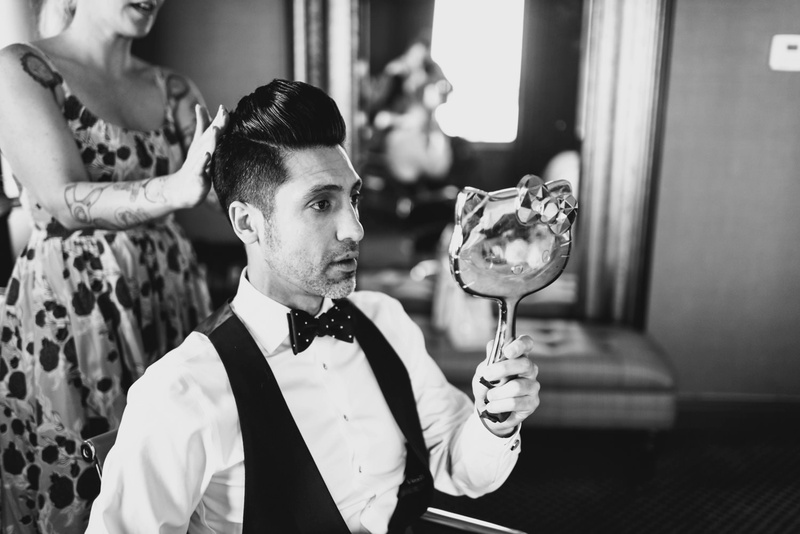 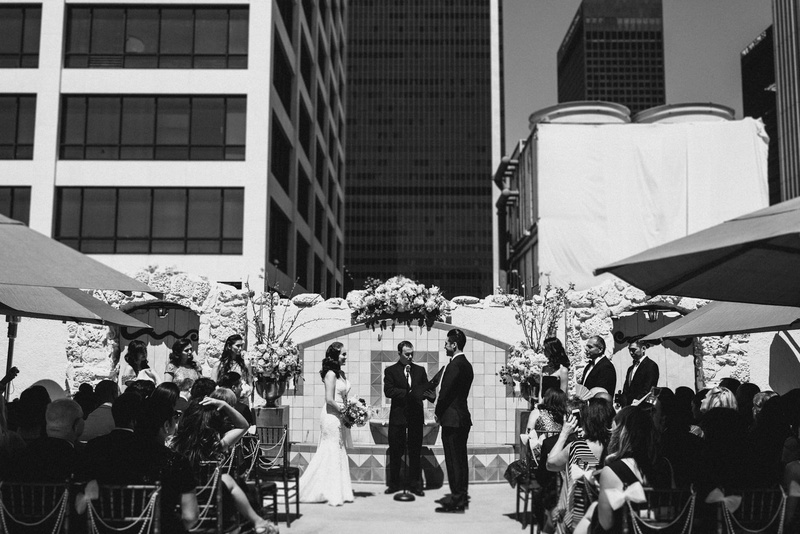 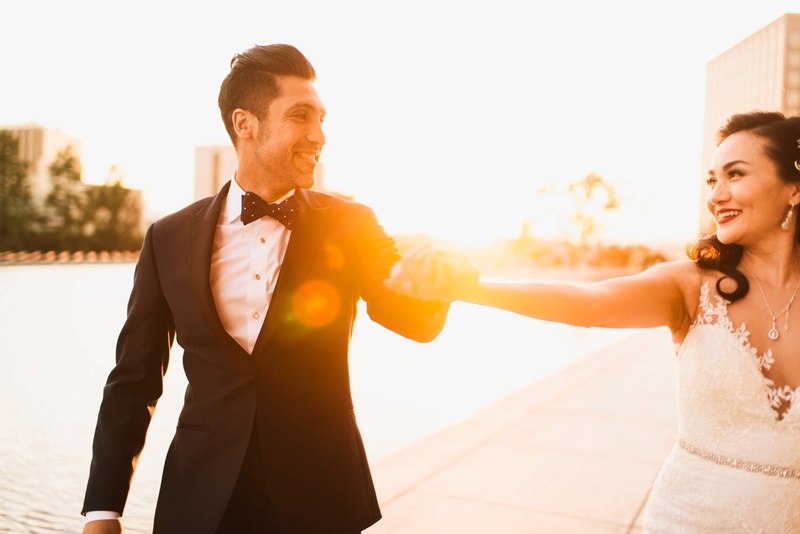 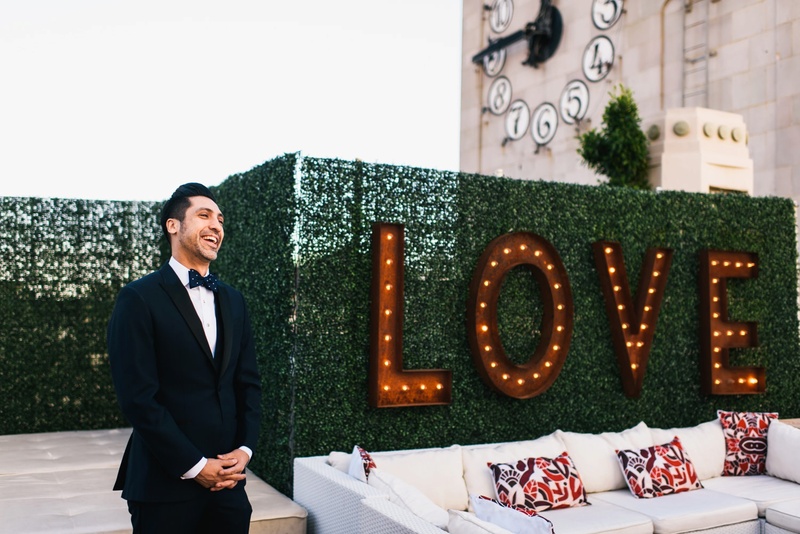 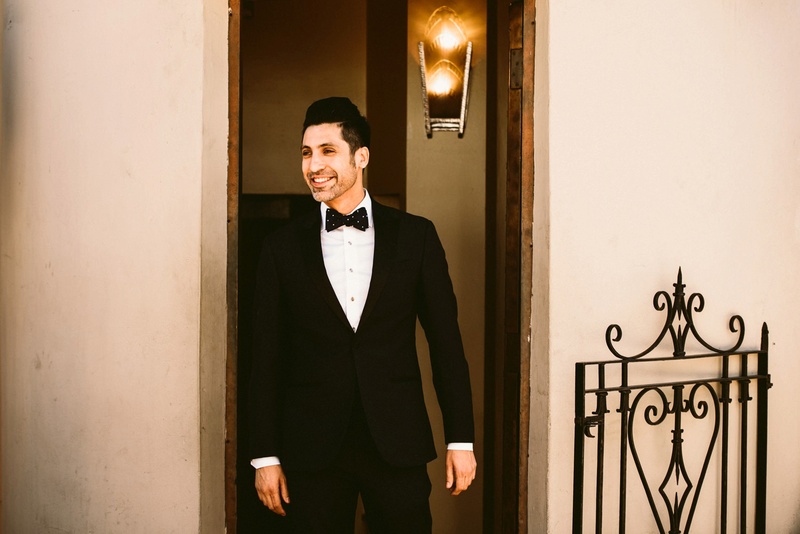 This Oviatt Penthouse Wedding in Downtown Los Angeles was so fun to photograph. 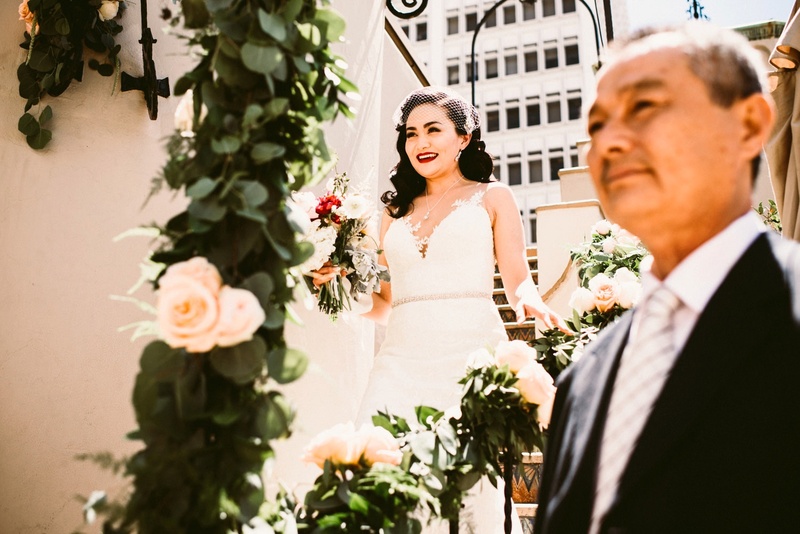 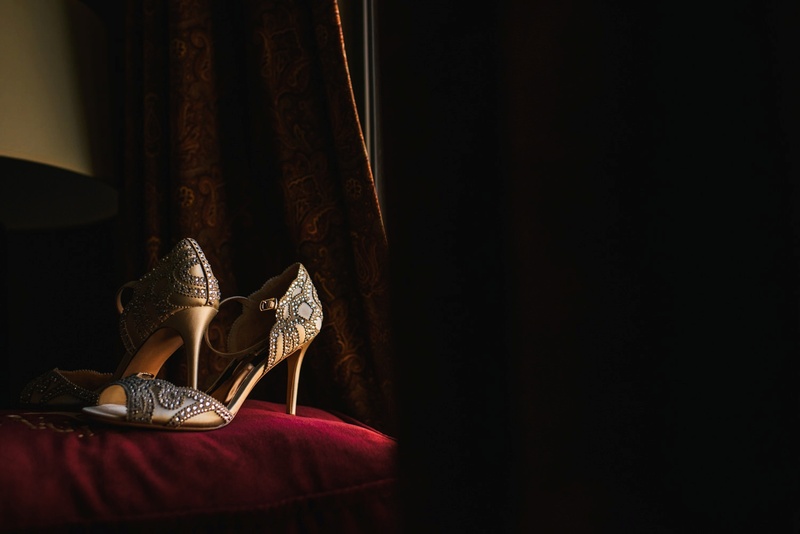 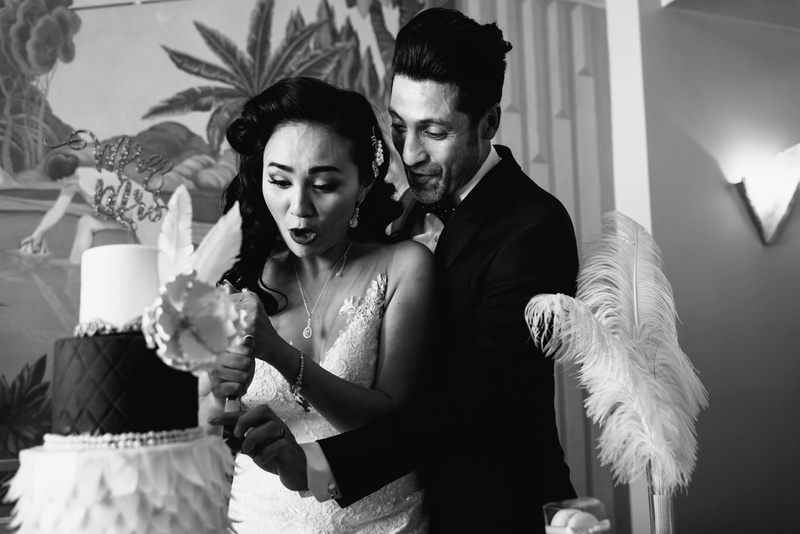 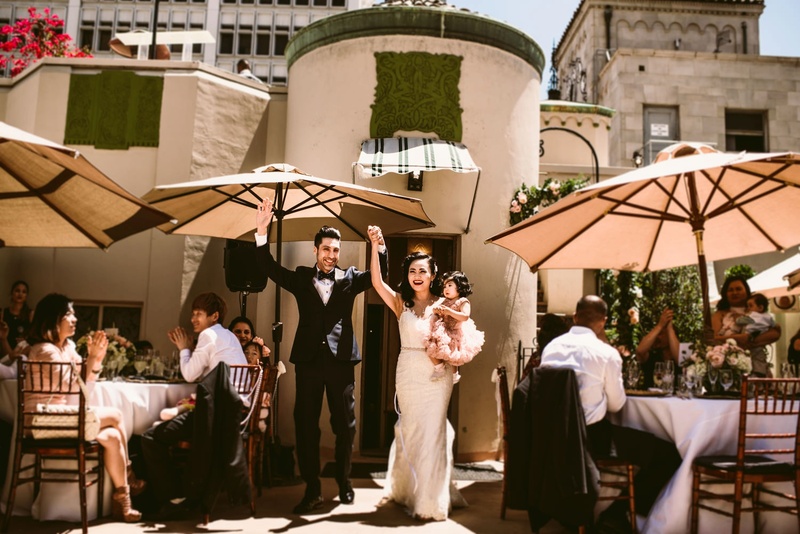 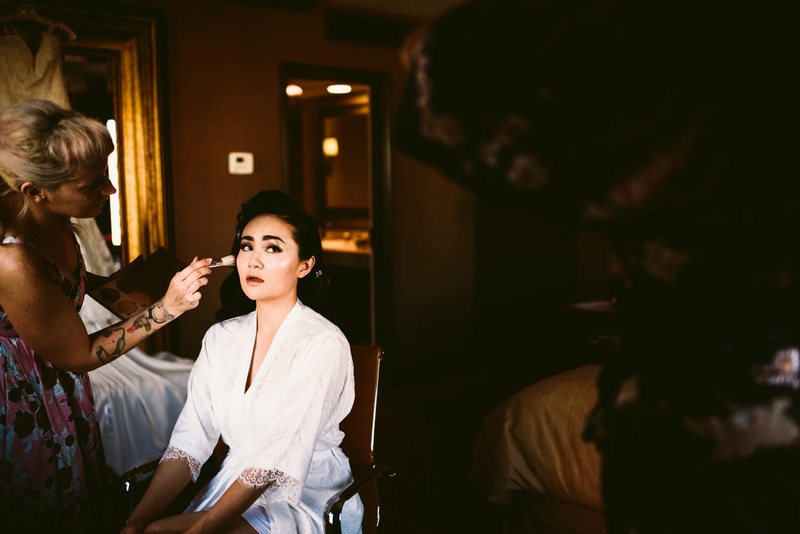 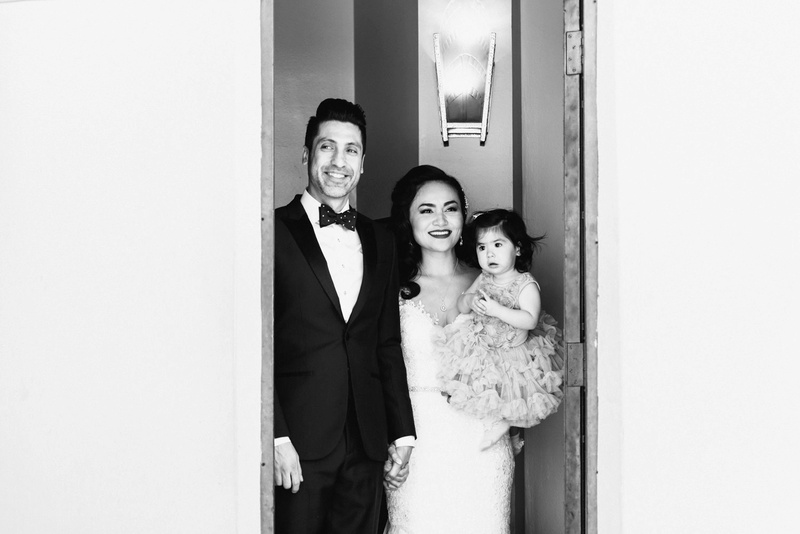 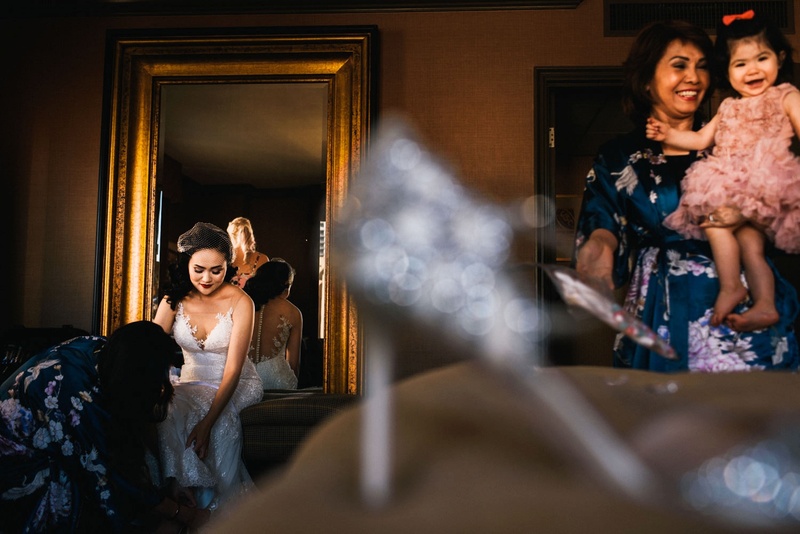 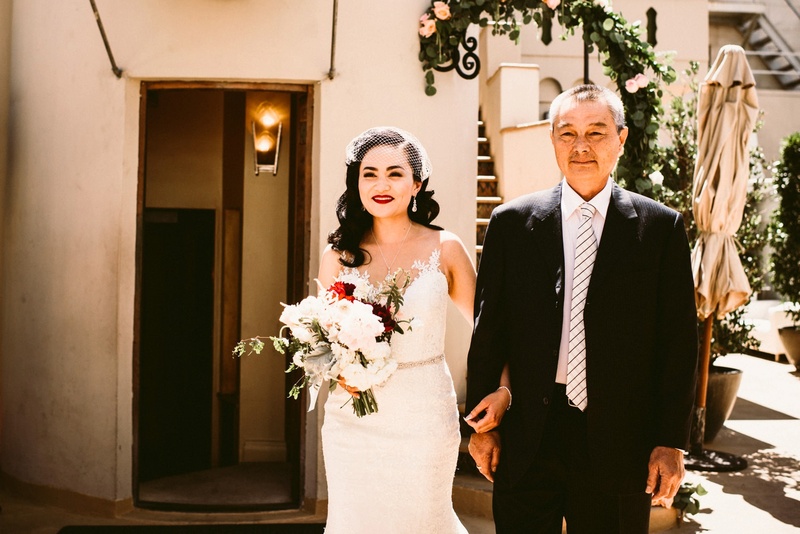 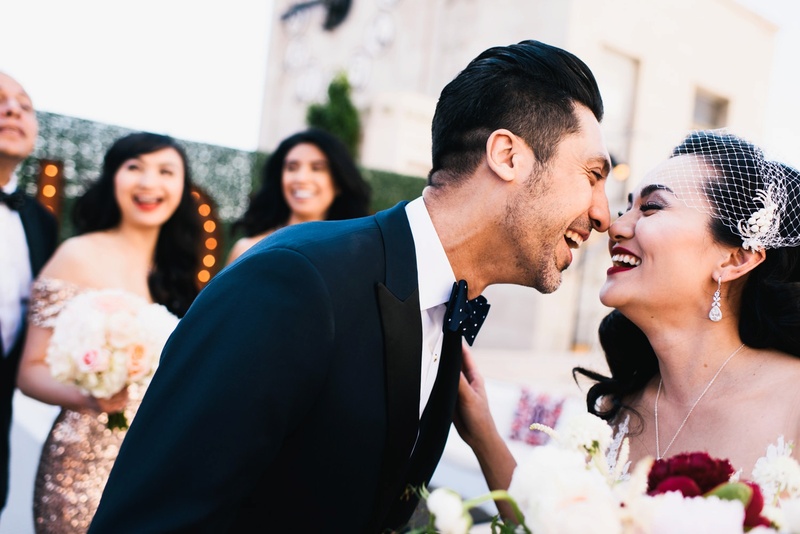 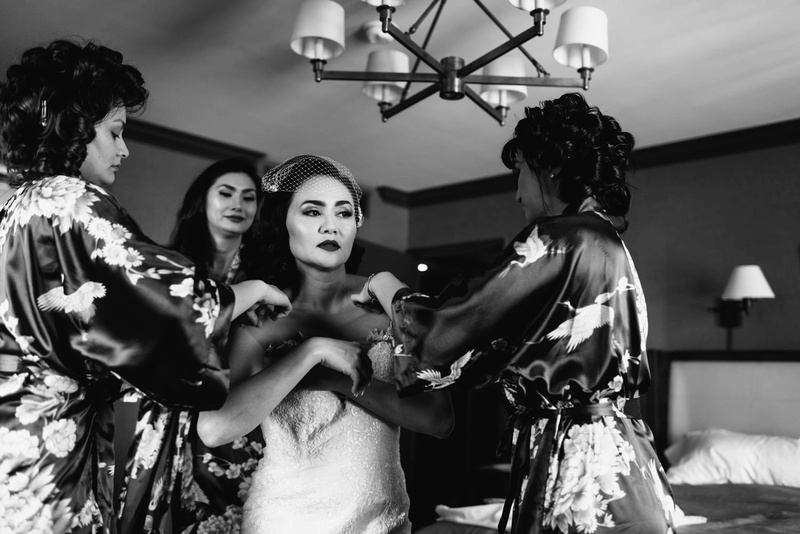 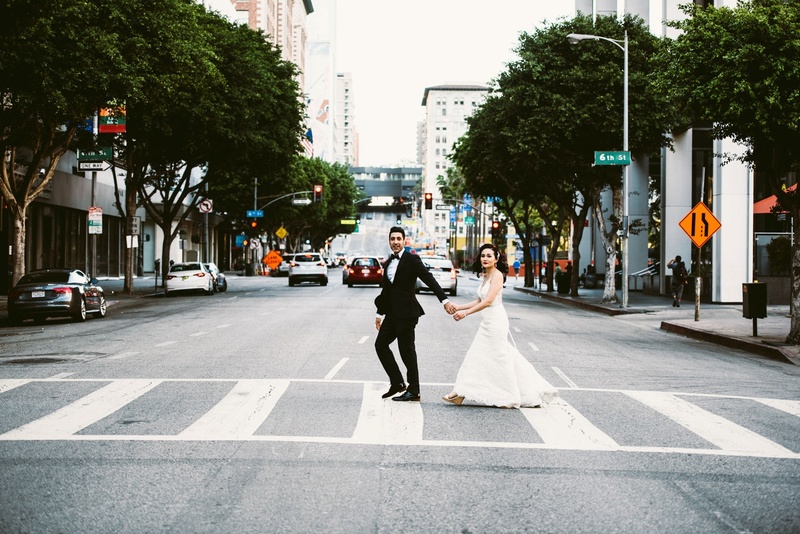 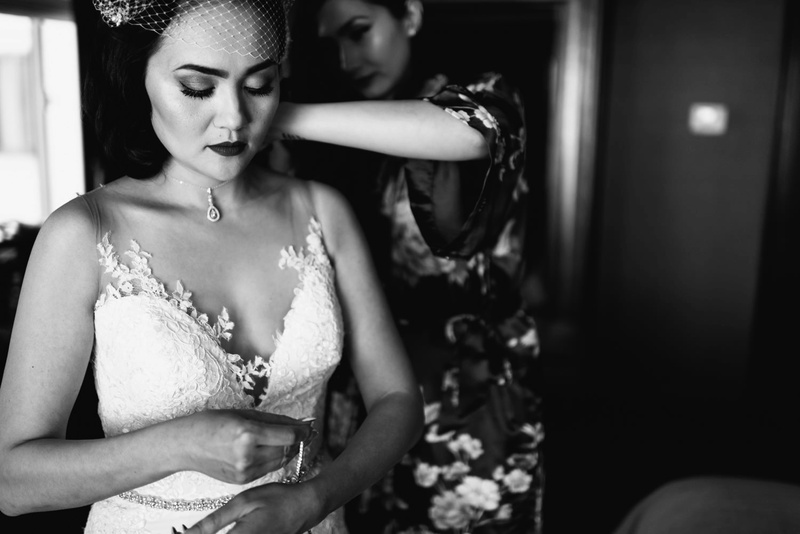 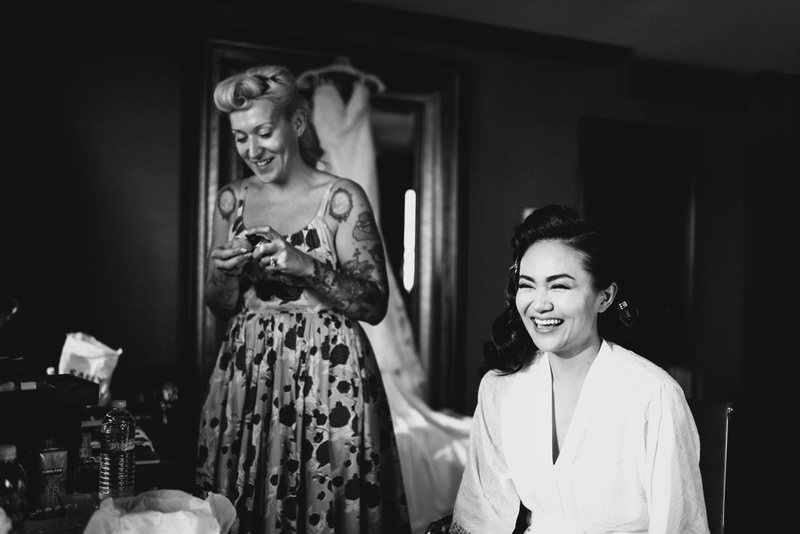 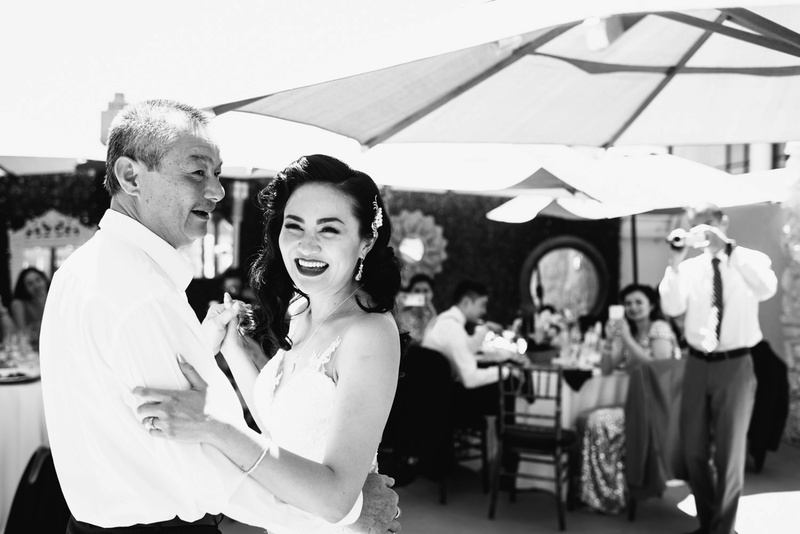 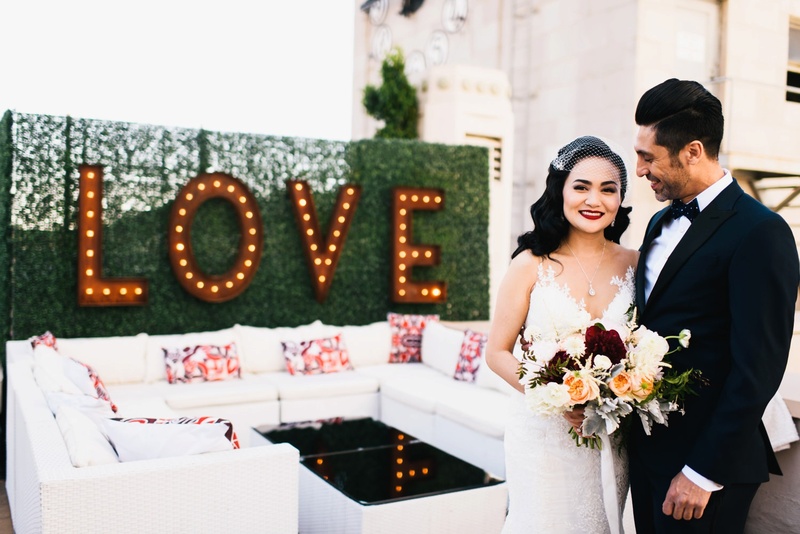 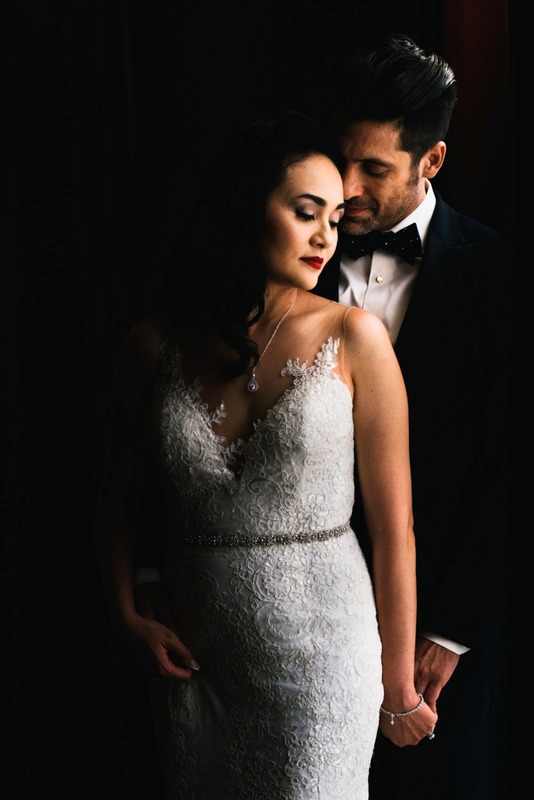 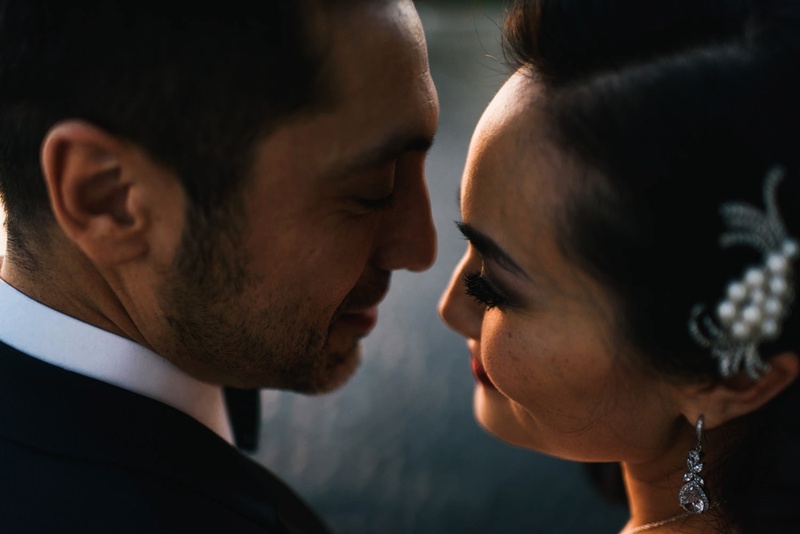 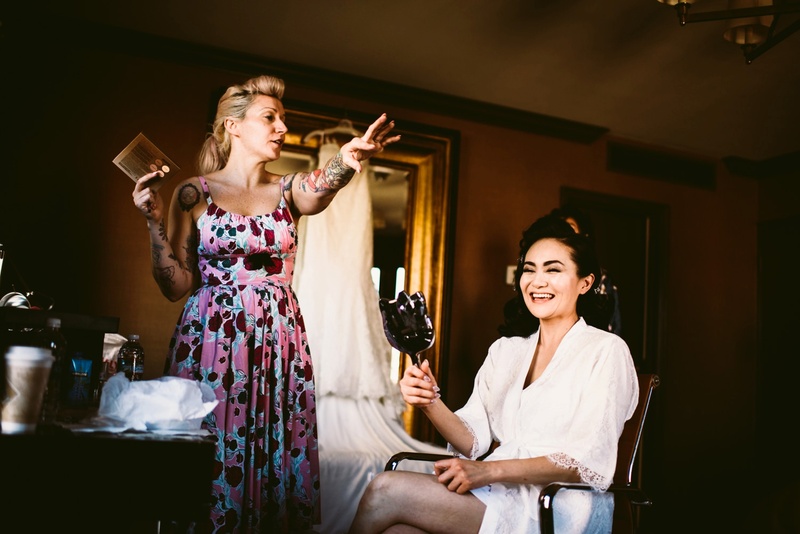 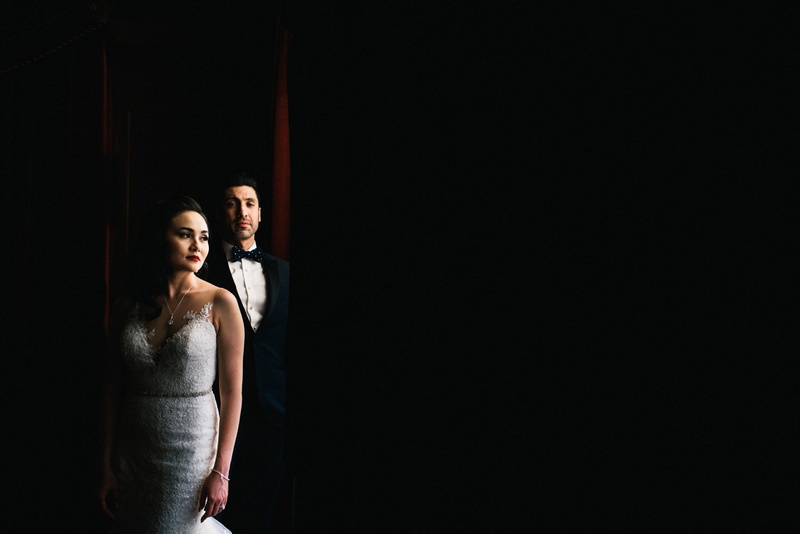 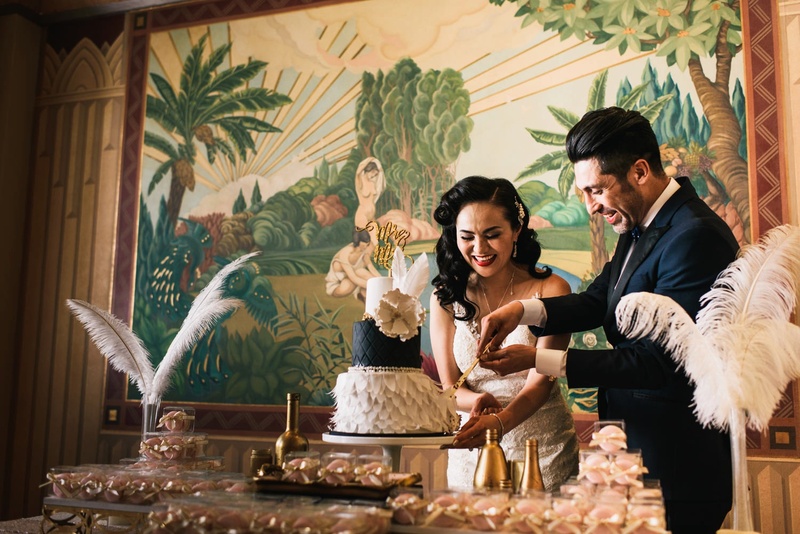 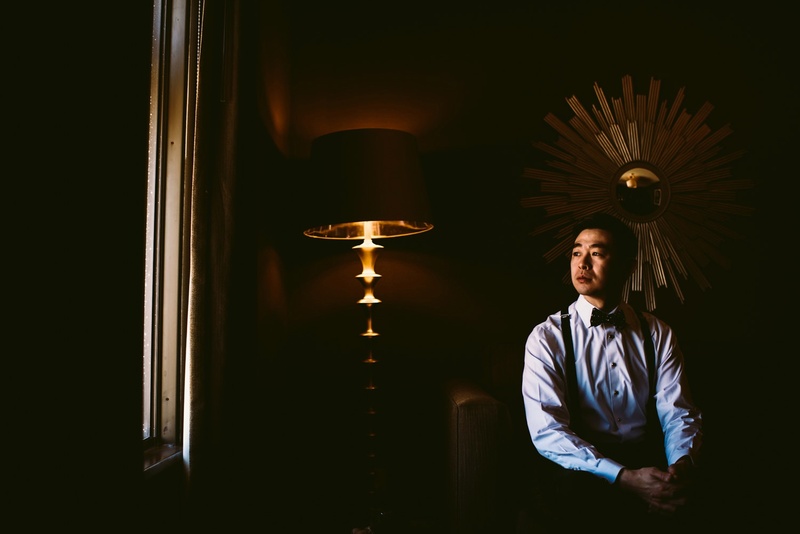 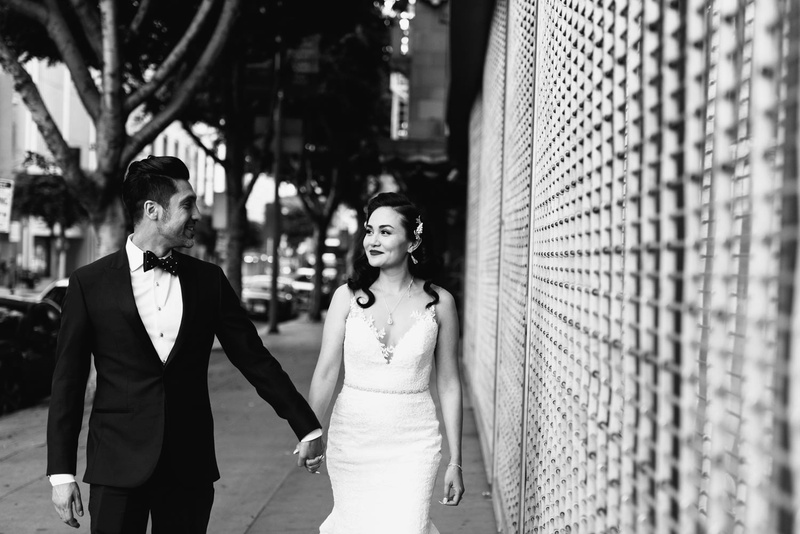 Patrick and Ngoc started at the LA Athletic Club which is just across the street from the Oviatt Penthouse wedding venue. 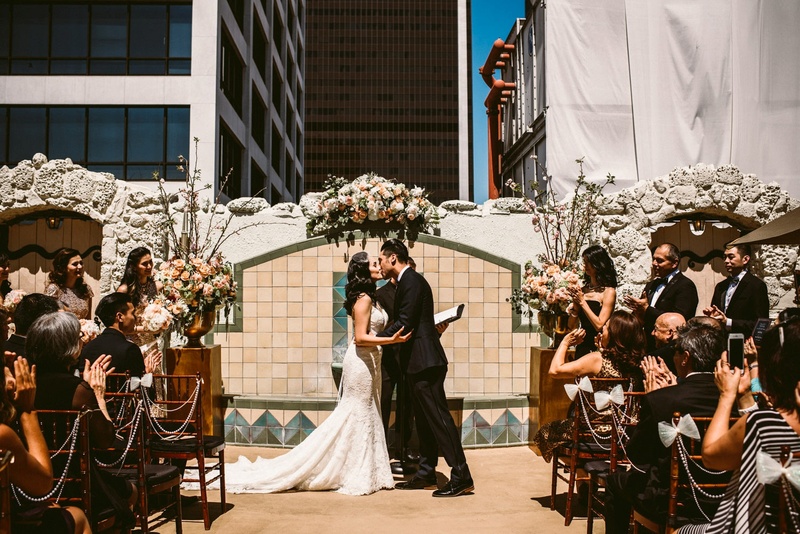 This was an early wedding so the ceremony itself took place on the roof of the Oviatt in some pretty hot LA temperatures. 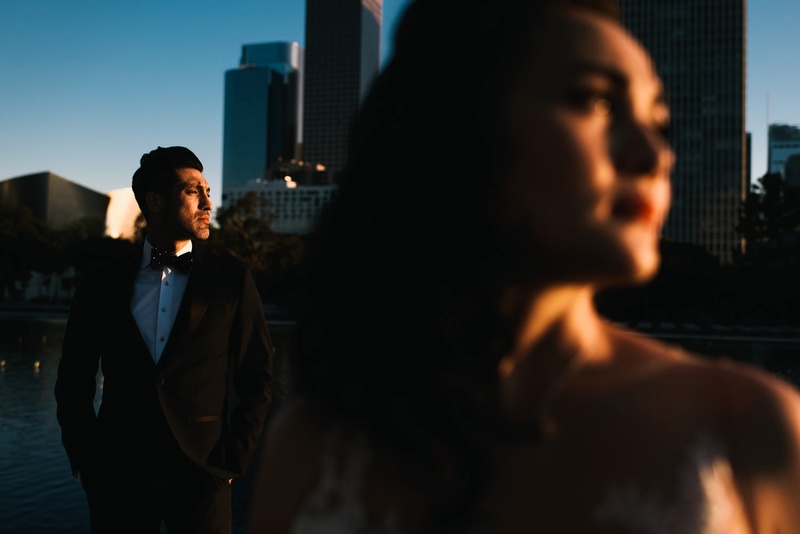 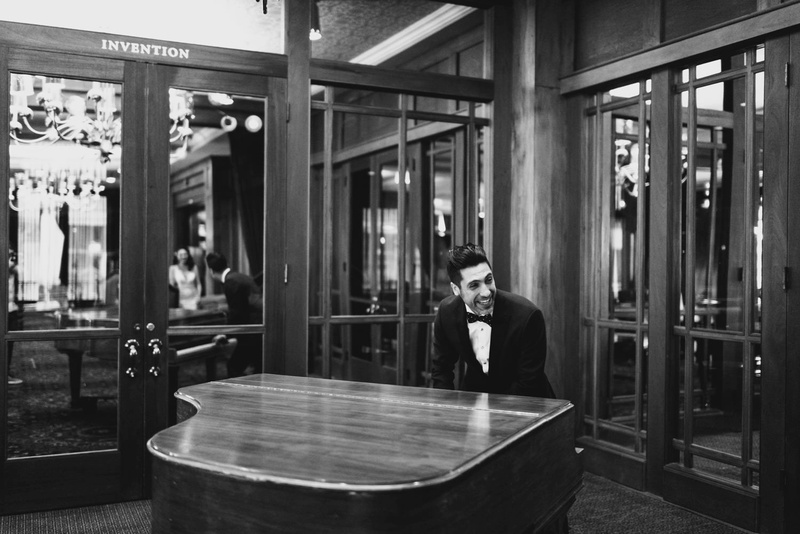 The good thing about this was even after the dancing had finished, we had plenty of time to head back to the Athletic Club to get some couple portraits and then explore Downtown LA. 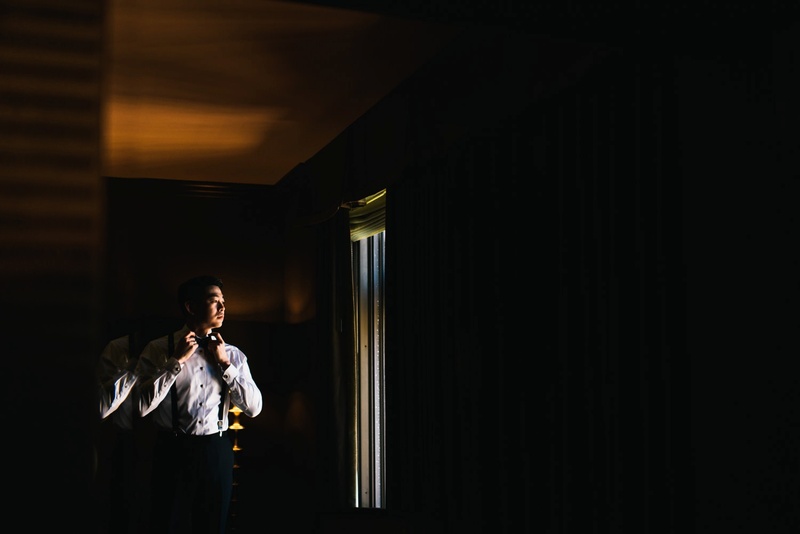 We were blessed with some incredible light that evening. 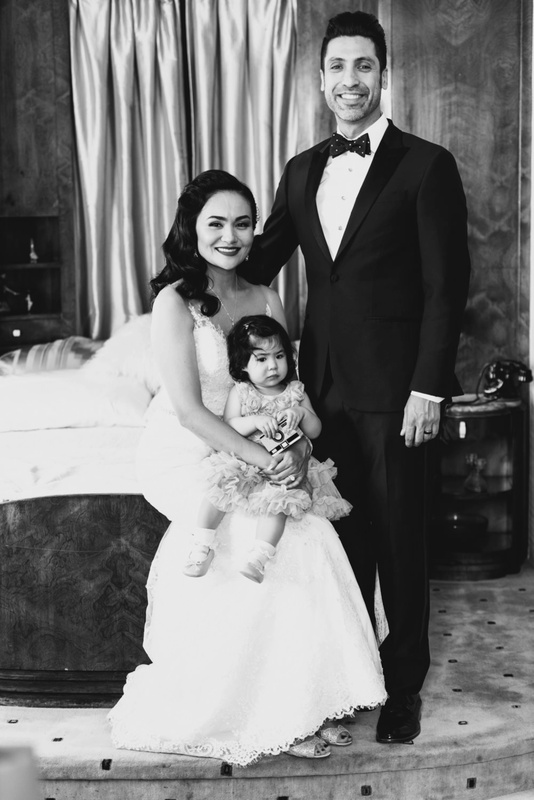 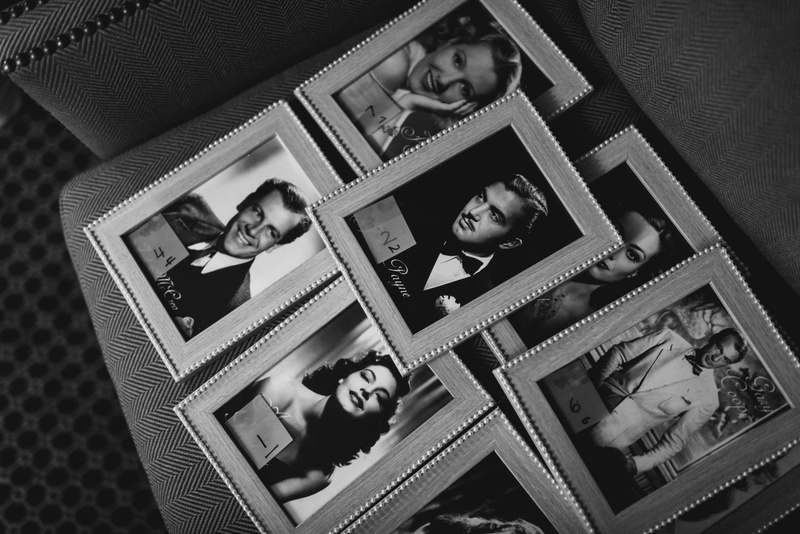 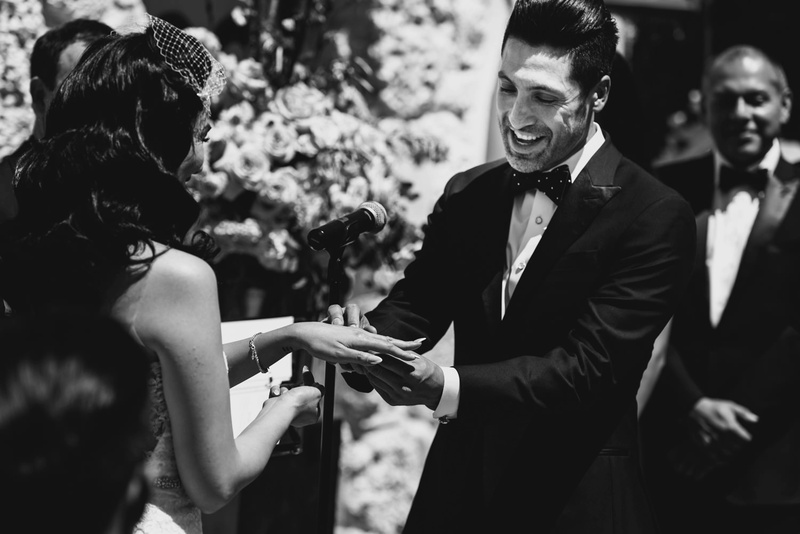 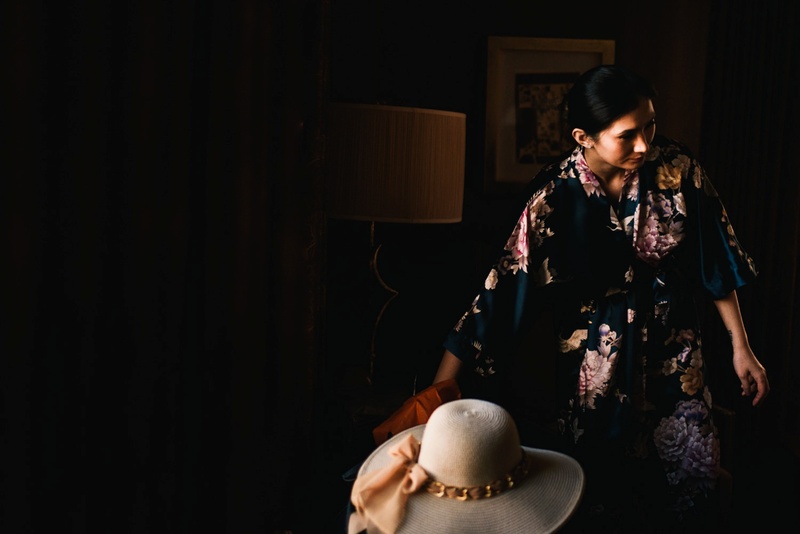 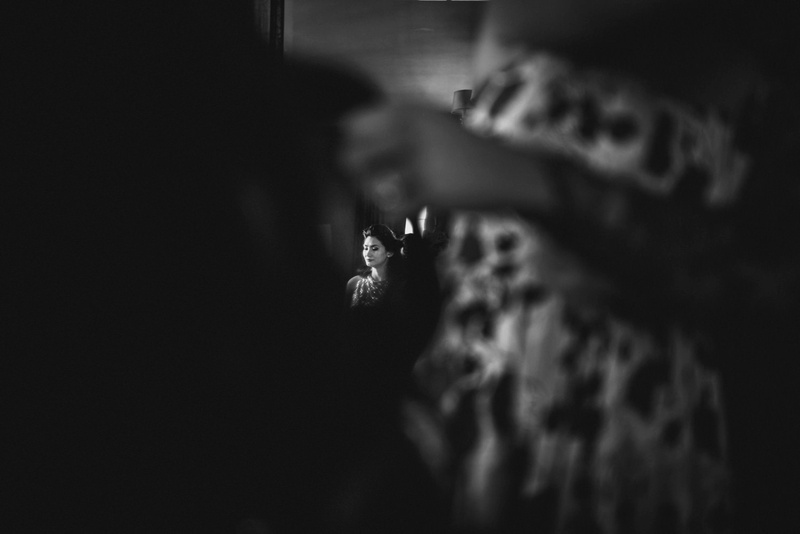 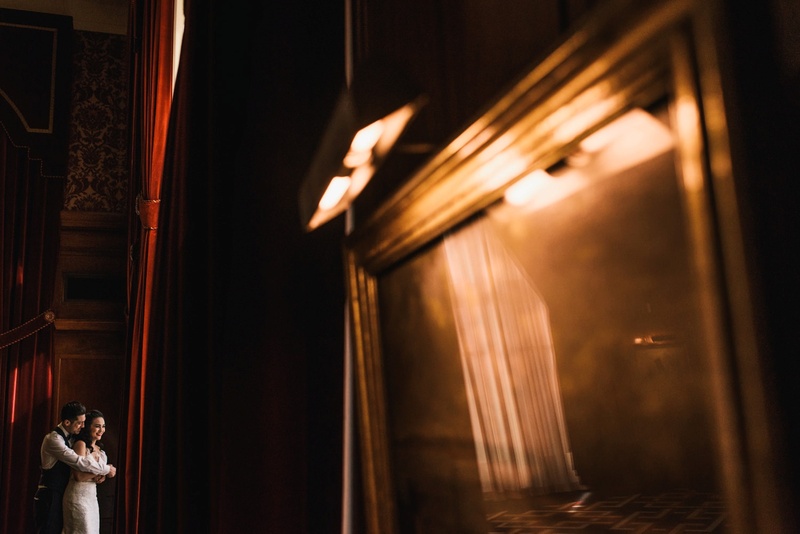 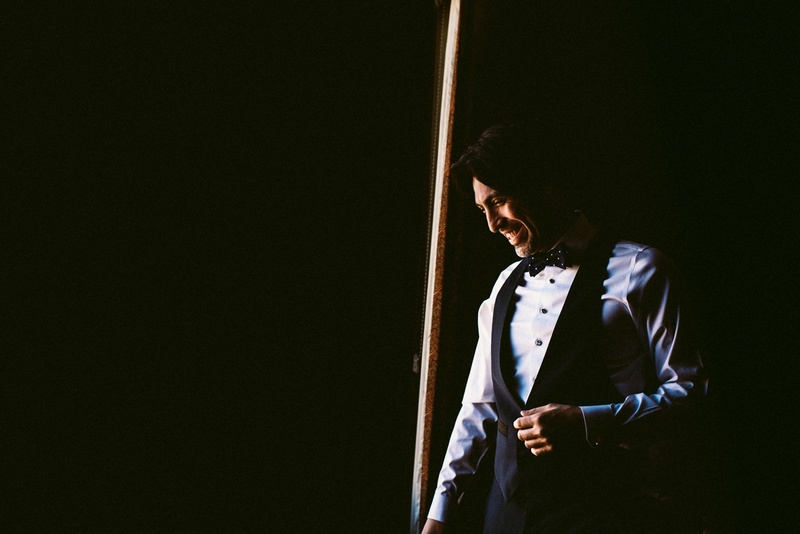 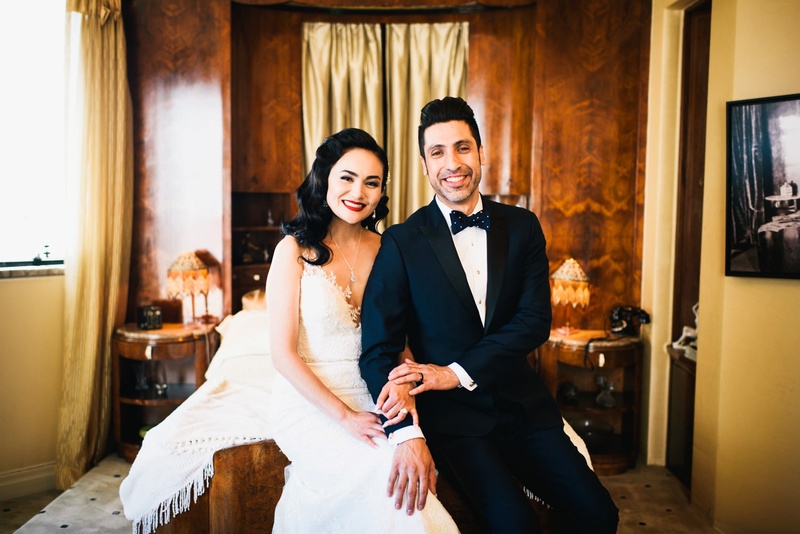 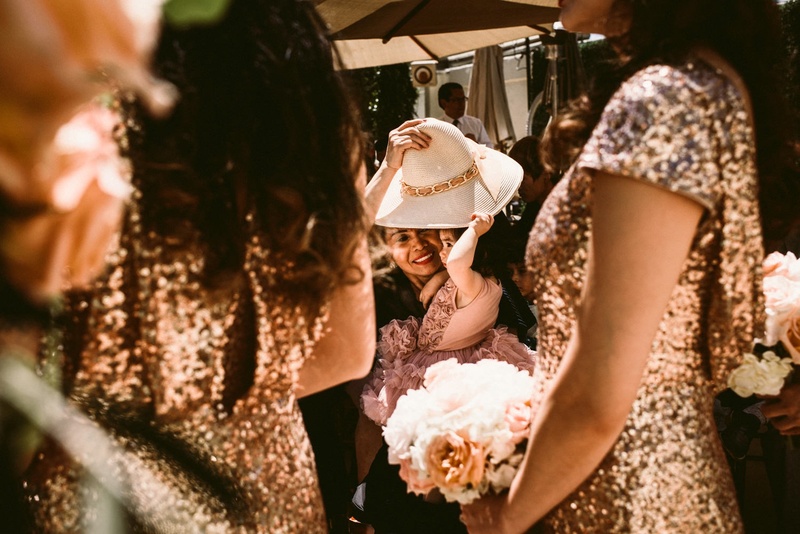 This wedding had such a stylish, classic, hollywood vibe to it, whilst also being so warm and family orientated. 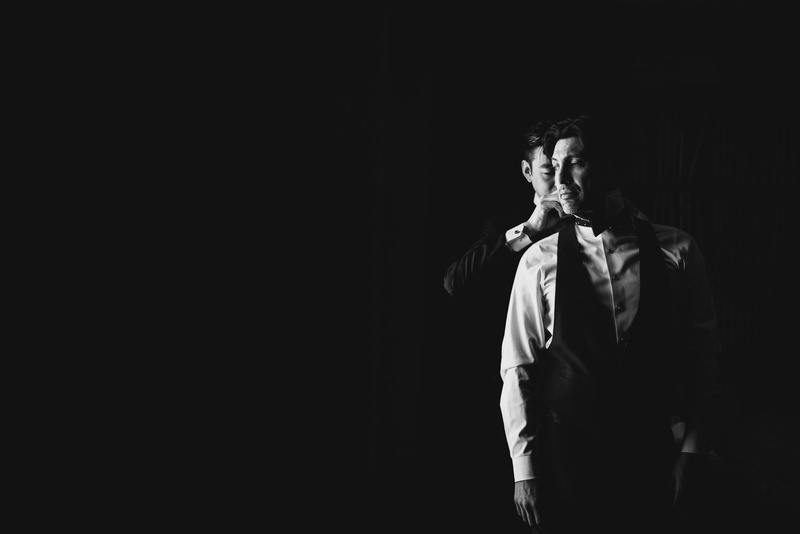 Just a perfect blend. 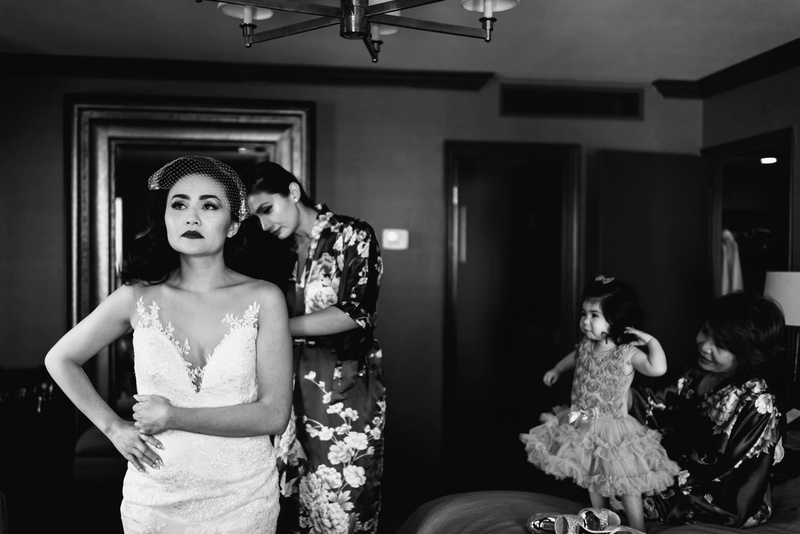 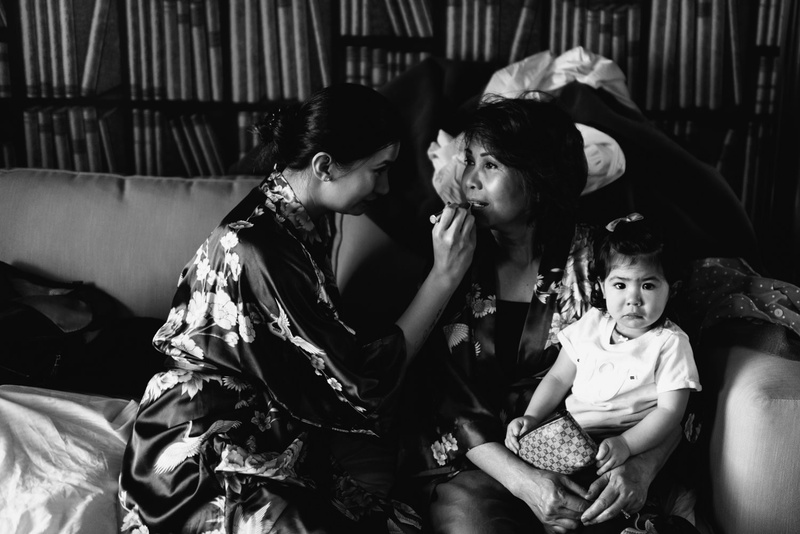 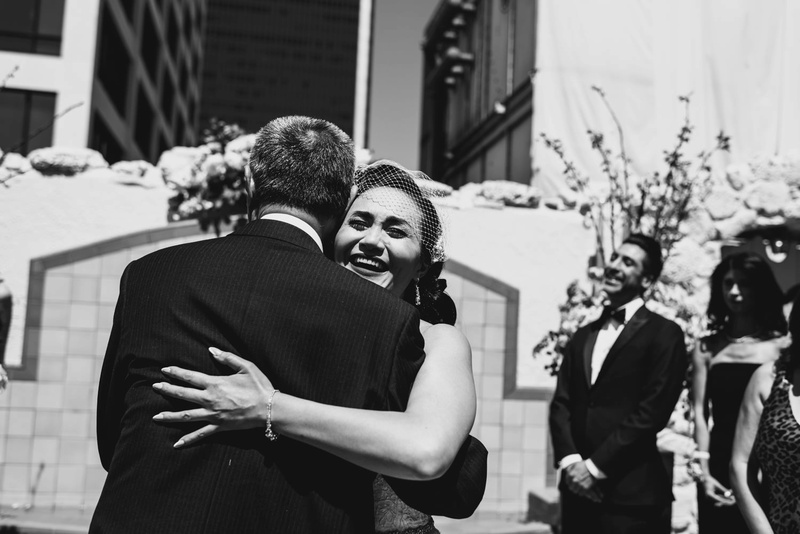 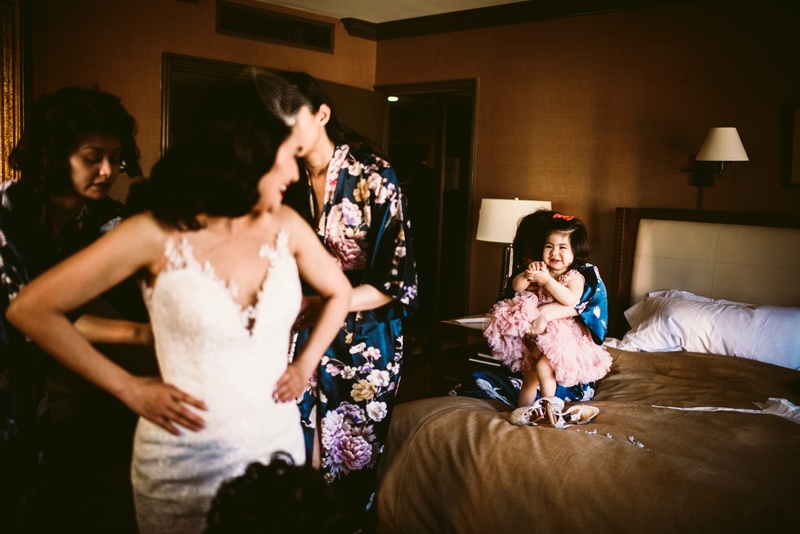 It was an absolute capturing this family’s wedding story. 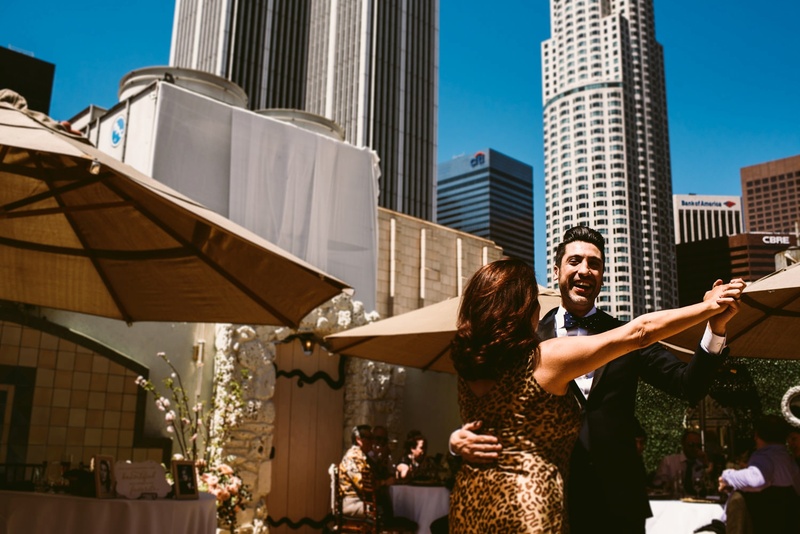 If you are getting married at the Oviatt Penthouse or Los Angeles Athletic Club in Downtown LA, I’d love to hear from you. 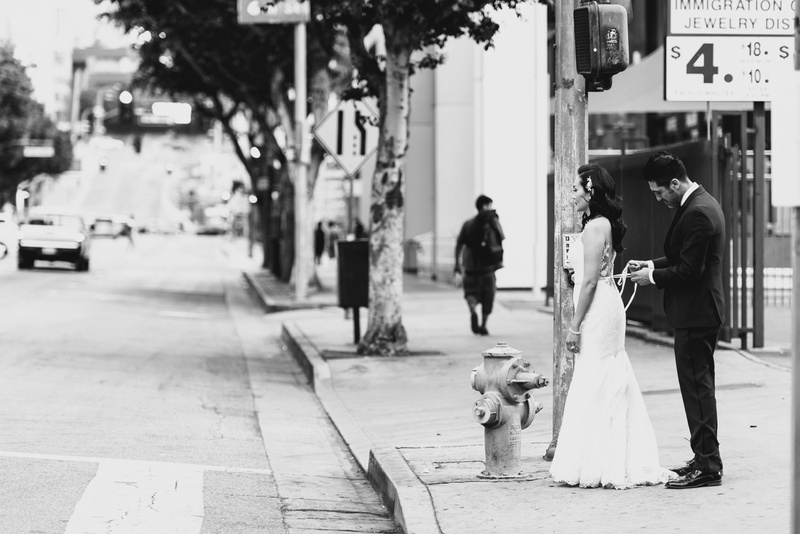 In fact I’d love to hear from you wherever in the world you are getting married! 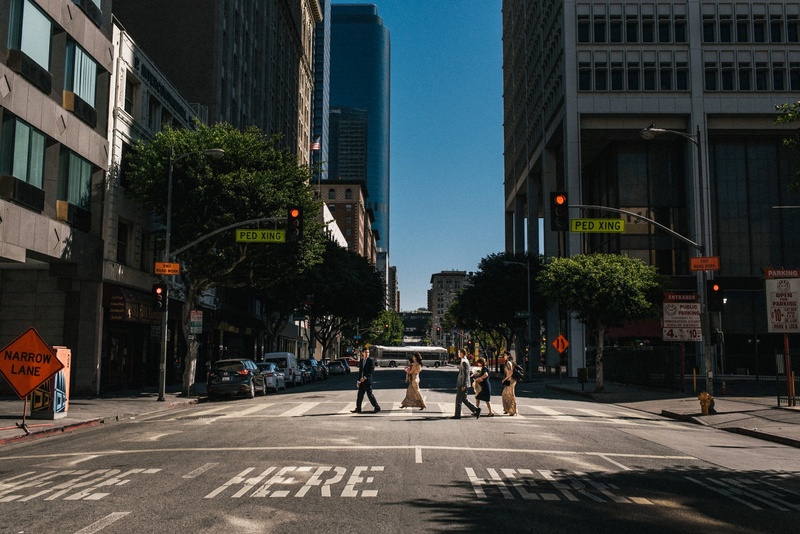 Just hit the button below to start a conversation! 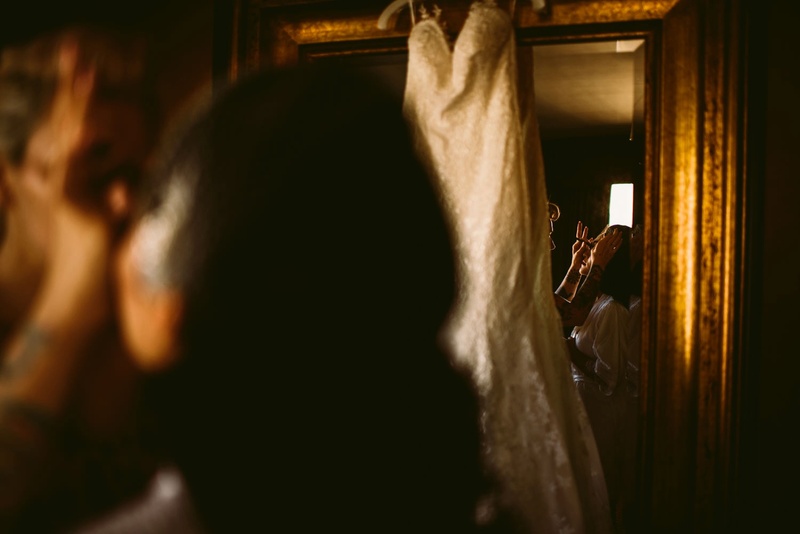 Or if you need to see more, just continue exploring the site and check out my wedding photography portfolio. 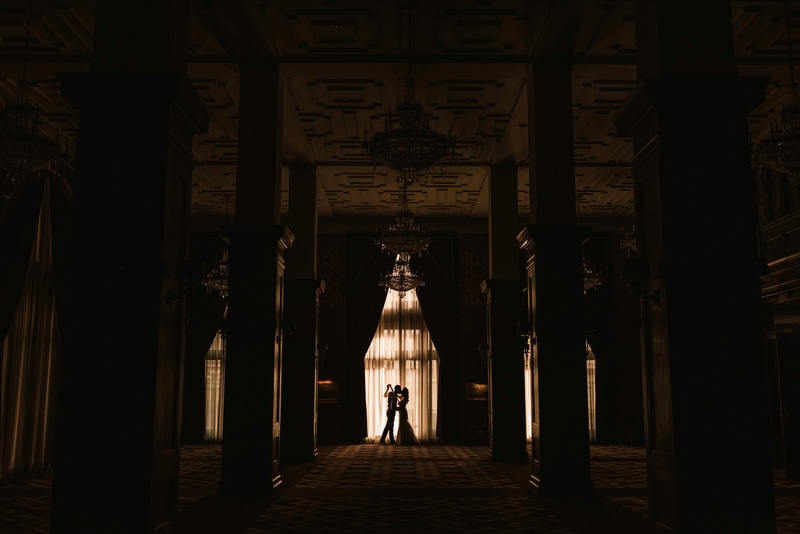 Wow I have really fallen in love with this amazing blog! 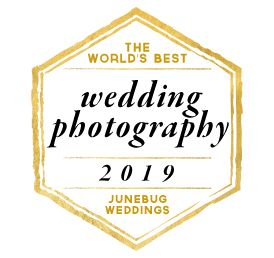 Am going to share this with my community so that they can hire you for their upcoming marriage events. 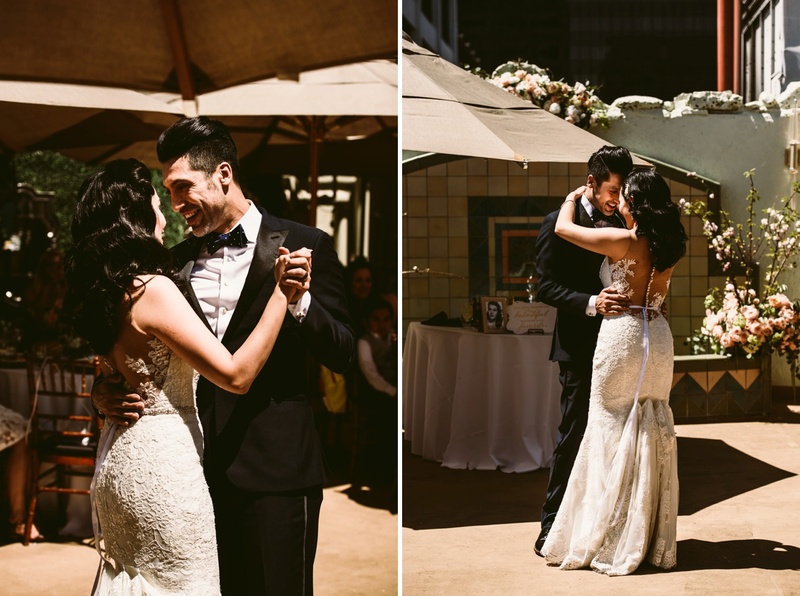 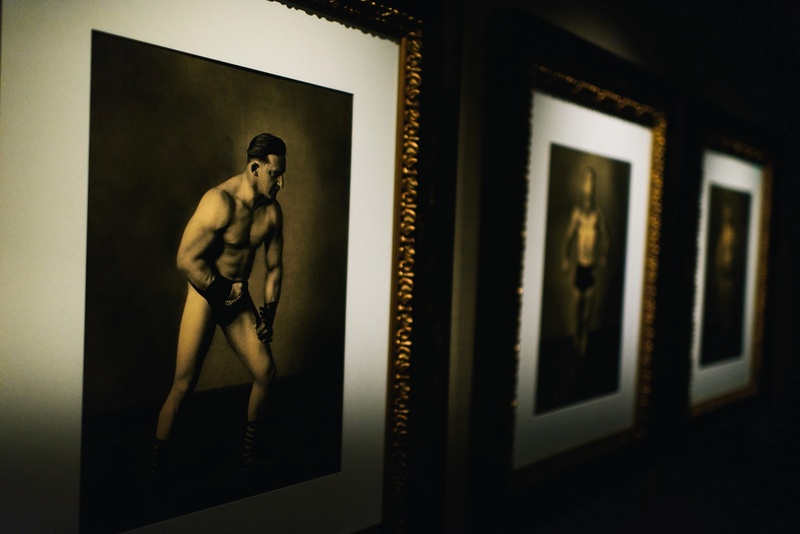 These photos are so stunning! 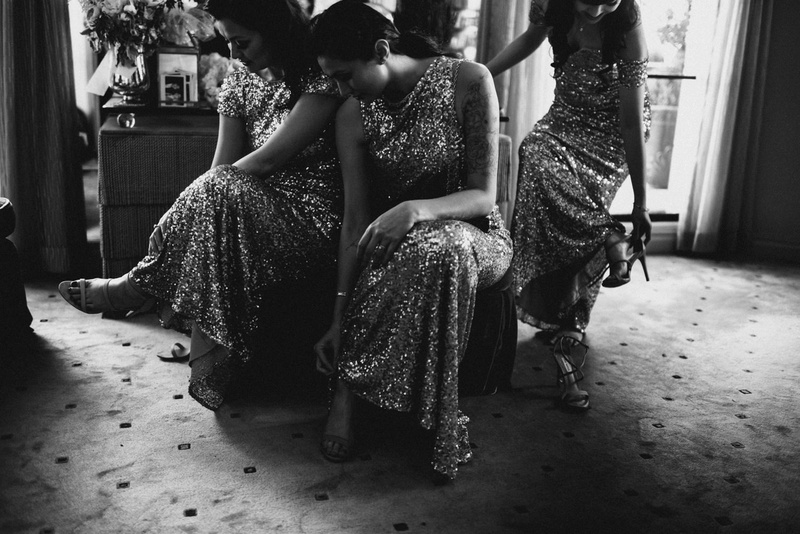 Absolutely love your style of work.